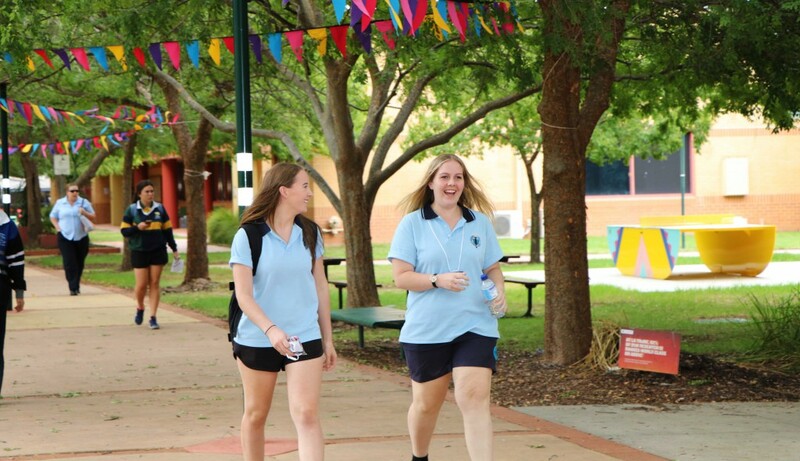 The provision of career information and counselling at Wodonga Senior Secondary College is the combined responsibility of Pathways teachers & Humanities teacher, in Year 10. Pathways sessions are used by students to establish a pathways plan and for this to be monitored by their pathways and the Year 10 Careers unit gives students information and tools to consider and research their future career pathway. The UniOptions website offers a range of information about the process of applying to universities through VTAC and other pathways into university.